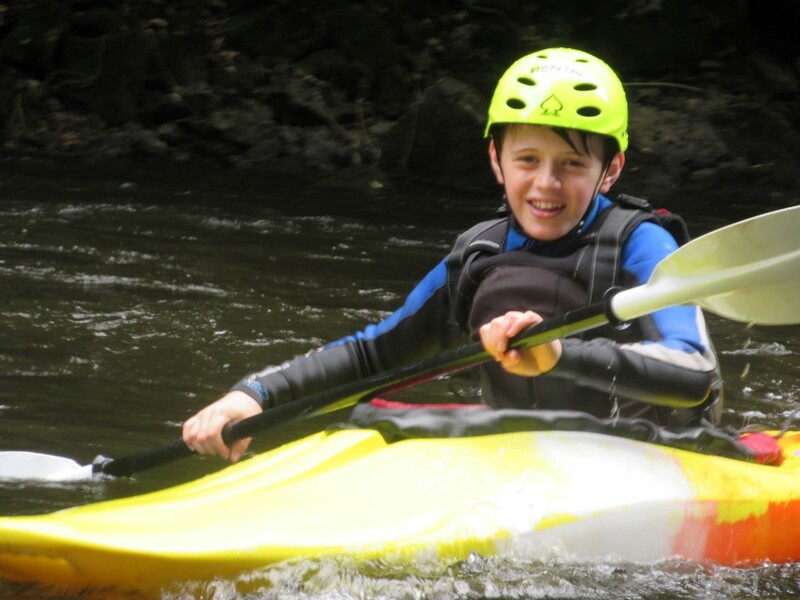 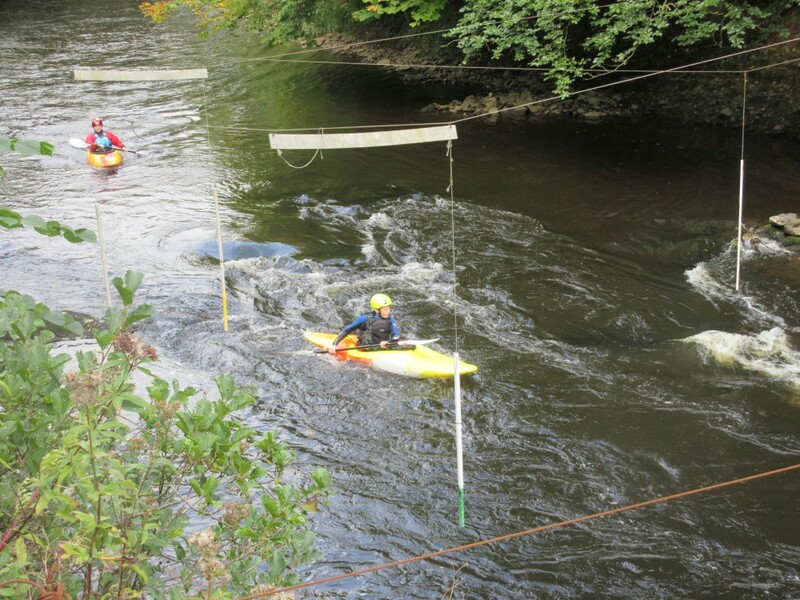 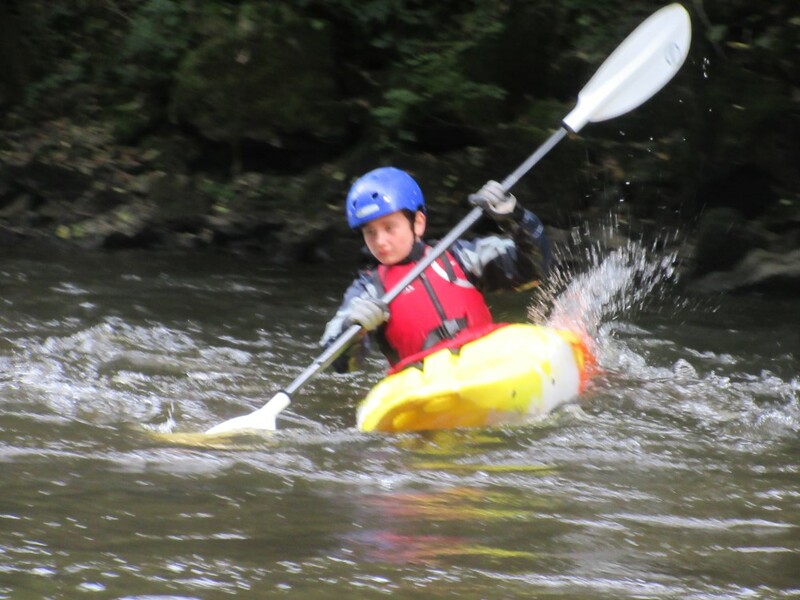 A group from Lichfield went out padding on the River Derwent, around Matlock Bath, where they paddled down the river including through the slalom course. 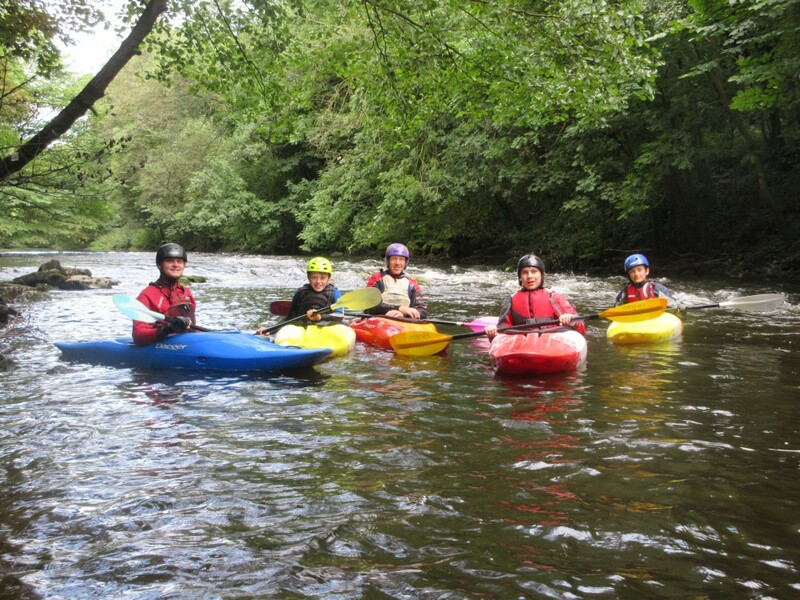 Having all had plenty of time on local lakes beforehand this was their first trip on moving water and they all had a great time! 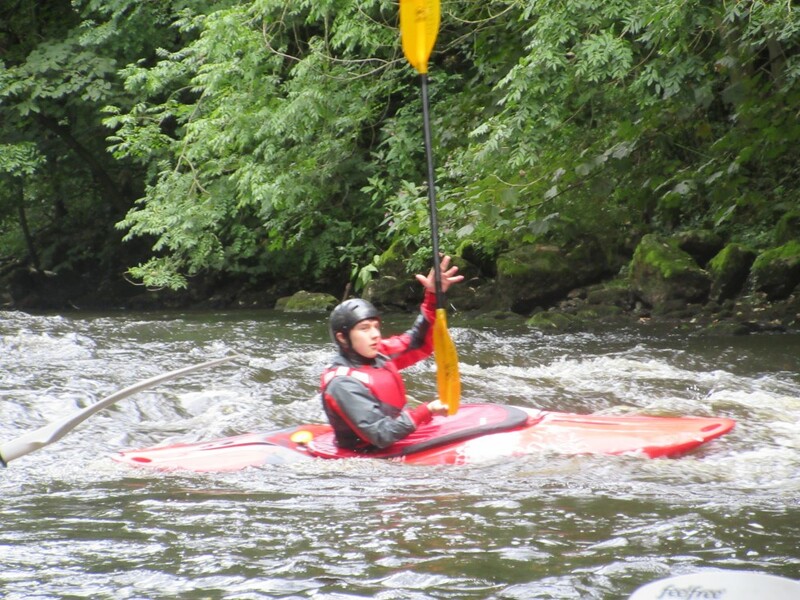 Several capsized but new skills were developed and a great opportunity they took with both hands. 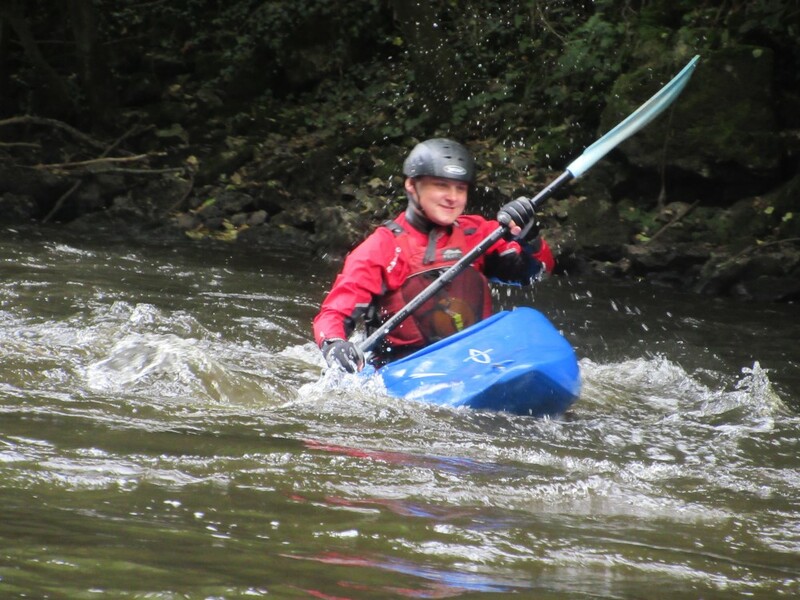 If you are interested in doing more paddling please contact Alex Grew, our ACC Activities who can signpost you in the right direction.